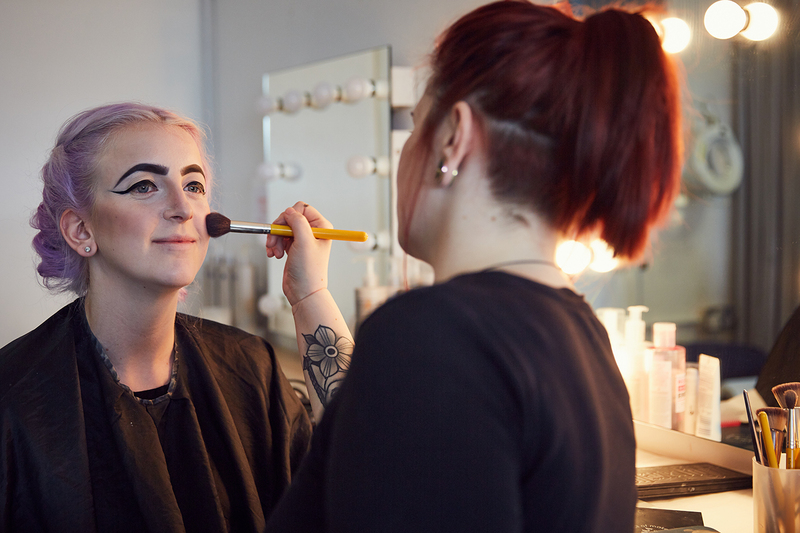 Studying Beauty Therapy at Brighton MET is fun, exciting and will leave you with the skills, confidence and most importantly, the experience, to progress into employment or further study. 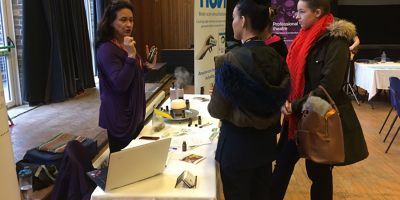 The emphasis on our courses is to prepare you with practical experience and skills, taught by highly experienced lecturers, so by the time you leave us you will be ready to work in a variety of settings and salons; applying treatments such as manicures, waxes, make-up, aromatherapy and Indian Head Massage. If you progress onto one of our advanced courses, you will develop your treatment knowledge as well as management skills, financial planning and business effectiveness. Brighton MET is home to some fantastic teaching facilities which will give you the experience and confidence of working in an industry standard setting. 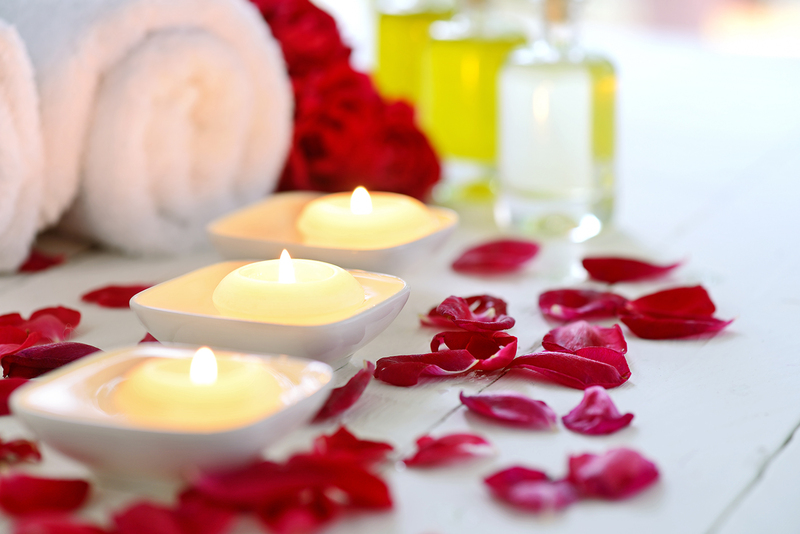 We have our very own salon which is open to the public and provides a wide range of treatments. As part of your course you will gain experience working at the salon with real-life paying clients and be able to provide an excellent reference on your CV. 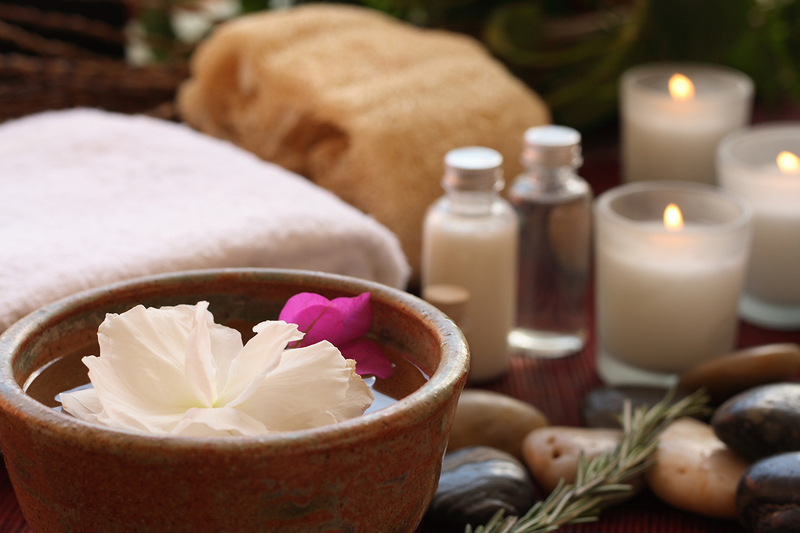 This course is for those who wish to pursue a career as an employed and or self- employed beauty therapist. This course is for those who wish to pursue a career as an employed and or self-employed beauty therapist. 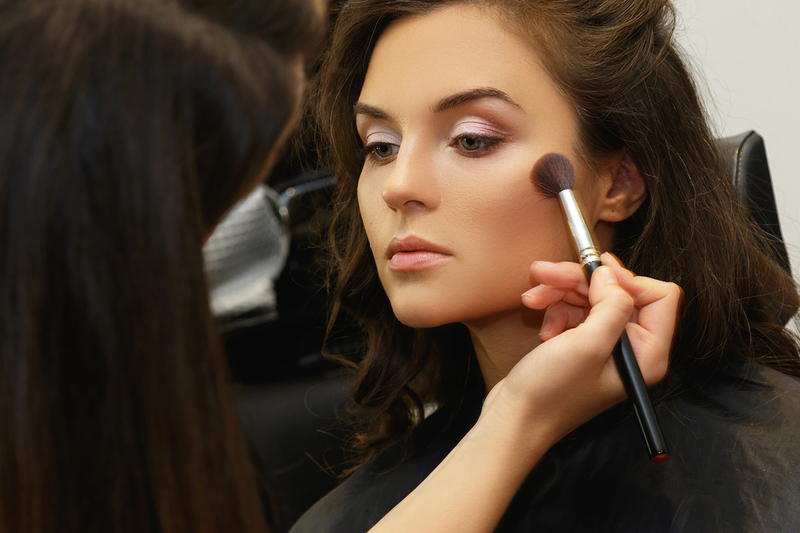 This course covers all the required elements for a career as an employed or self-employed beauty therapist. 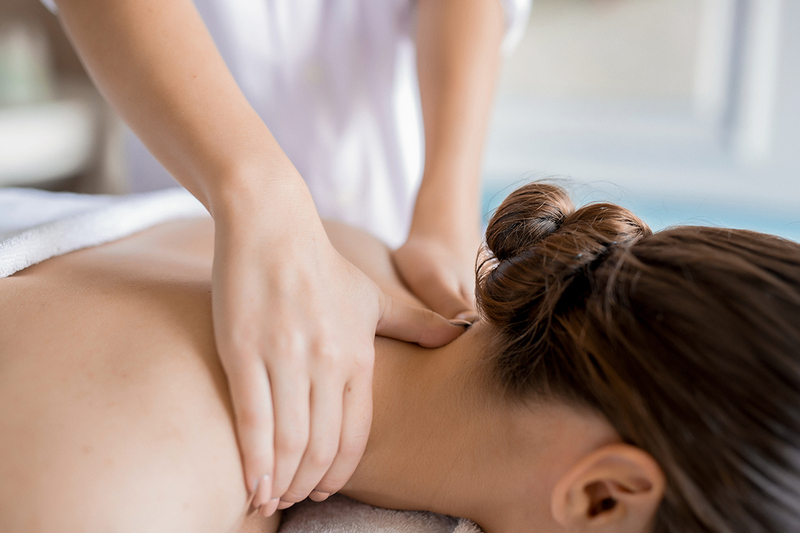 This course will teach you a range of therapies and how to administer them professionally. Studying beauty therapy at Brighton MET is not only fun but will help you develop the professional skills and attributes needed for a successful career in the beauty industry. 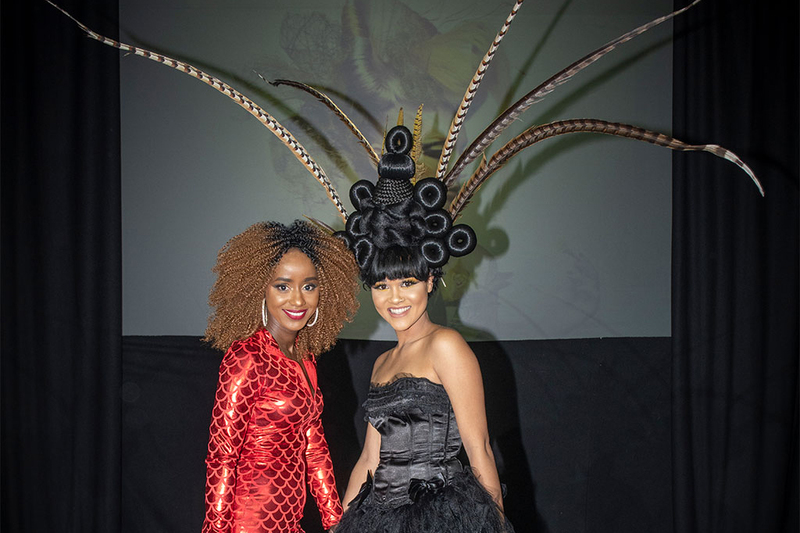 Greater Brighton Metropolitan College hair and beauty students put on an annual Hair Show Spectacular and have to date raised over £10'000 for charity with their efforts. 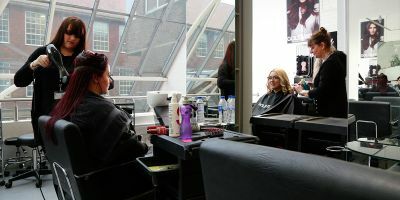 This film features work from level 1, 2 and 3 students on full-time, part-time and apprenticeship hair and beauty courses. 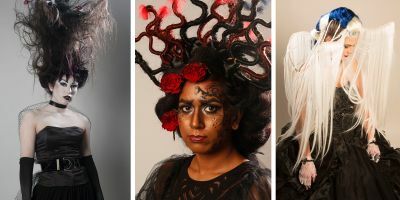 The MET’s hairdressing and make-up students impressed the audience at the recent ‘Burtonesque’ Hair and Make Up Show with eccentric hairstyles and make-up showcased on models. With the quirky film director and animator Tim Burton as the theme, gothic and outlandish styles became the norm.